The quake occurred at 6.28 am at a depth of 10 km and had a magnitude of 3.7, said the National Centre For Seismology. 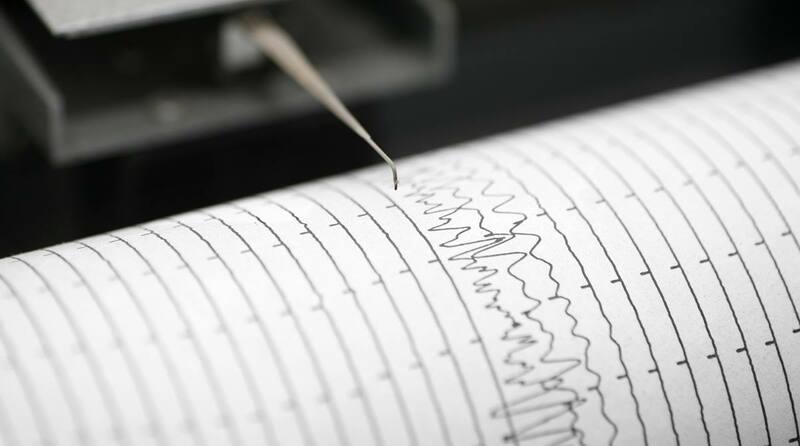 An earthquake of medium intensity hit Haryana’s Jhajjar district on Monday morning, and its tremors were also felt in the national capital, the National Centre For Seismology said. It was for the second time in less than 24 hours that a quake occurred in Jhajjar district and its tremors were felt in Delhi, the NCS added. A similar medium-intensity earthquake hit Jhajjar district on Sunday too. According to the National Centre For Seismology, this quake occurred at 4.37 pm at a depth of 10 km and had a magnitude of 3.8.